Gifted from my awesome friend Bekah (The Reflections of a Bookworm) from across the pond in Scotland! She was super awesome to get me a copy and get it singed! She's most awesome! And finally, a finished copy of Lisa Amowitz's Vision (I'm her publicist if you didn't know so getting a copy of this is like gold to me; and I get to have her sign it today!). A definite read if you don't already have it go by it HERE! 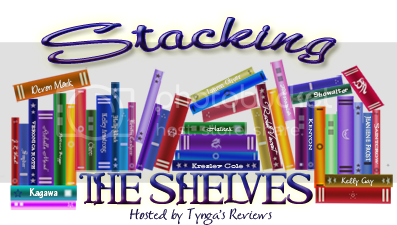 The Grisha stuff, oh my gosh! You lucky duck, that's my favorite series! I know, right? She's actually going to be coming near where I live soon. I might have to go and see her for myself! LOL! Ooh, I LOVE that Shadow And Bone signed copy and swag!! That's one of my most fave series of ALL time! I hope you enjoy all your goodies! I really need to read it! Everyone raves! Thanks for stopping by! I'm drooling over your Grisha goodies. That's one of my favorite series. 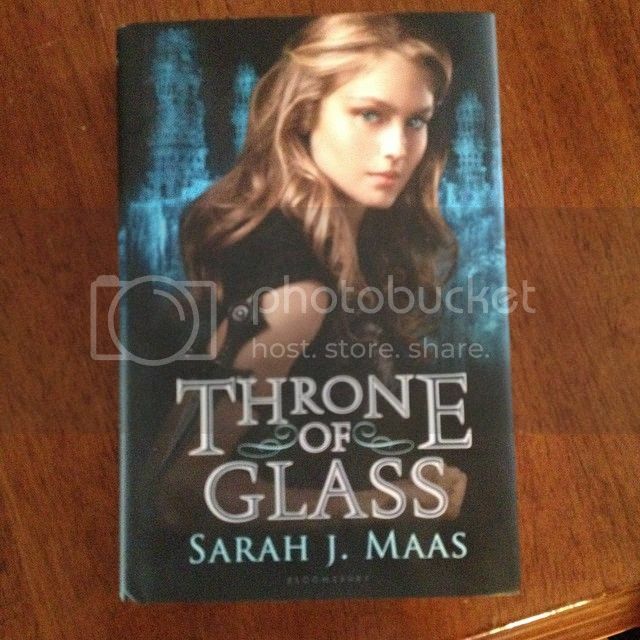 I have that cover of Throne of Glass. I need the new one so my books match. Enjoy your books! I was excited when they came in the mail! I have the greatest friends! 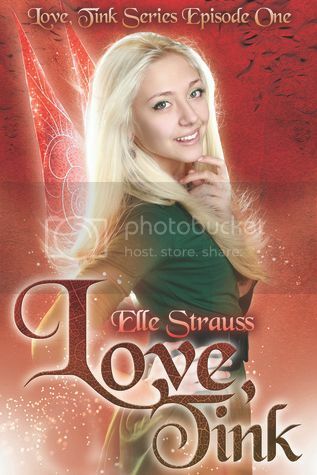 I am going to get the new Throne of Glass when I go to Apollycon in February! Thanks for stopping by! Wow, stellar list this week! I got Steel Lily as well. Enjoy them all :) My STS. AH Awesome haul! I hope you enjoy you new books! Beautiful and interesting books. You're making me both jealous and eager to empty my wallet:)) Happy reading! Awesome haul. I have an ARC of Vision that I need to read. I'm looking forward to it. Sorry I missed u yesterday at CBCBook Rave. Great haul. Read it! LOL! Sorry I missed you, too. Weird, we always see each other at events! Thanks for stopping by! Signed lovelies are awesome! 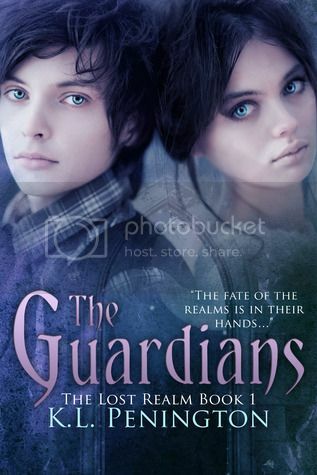 I also have two copies of ToG, one with the old cover, one with the new. I liked ToG, but didn't like CoM, but then I LOVED HoF. SO glad I kept with the series. Also, love the Grisha trilogy!! I hope you enjoy all of your new books!! Did you see my Sunday post with all my signed goodies? LOL! 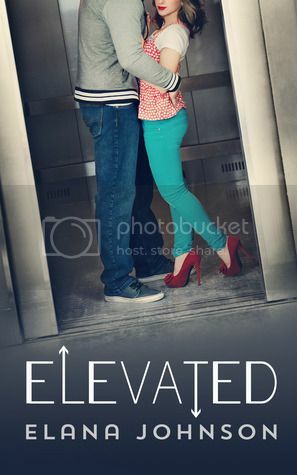 I love the ToG series. It's my new favorite for sure. I'm not even a fantasy fan (except for HP) so I'm surprised I like it. Thanks for stopping by! Great haul! Love, Tink caught my eye right away. 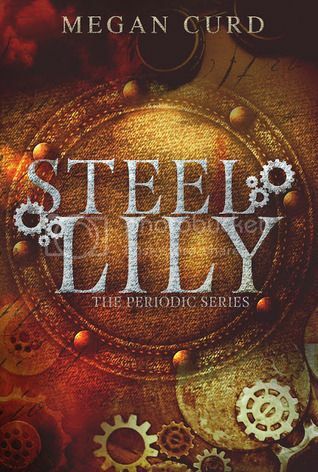 I have Steel Lily but still need to read it. plus a few other titles you have that are interesting! Enjoy and Happy Reading! Yeah, I like the Tink cover. Thanks for stopping by!